Since starting the keto diet I have some go-to salmon recipes that I love but I wanted to try something a bit different. 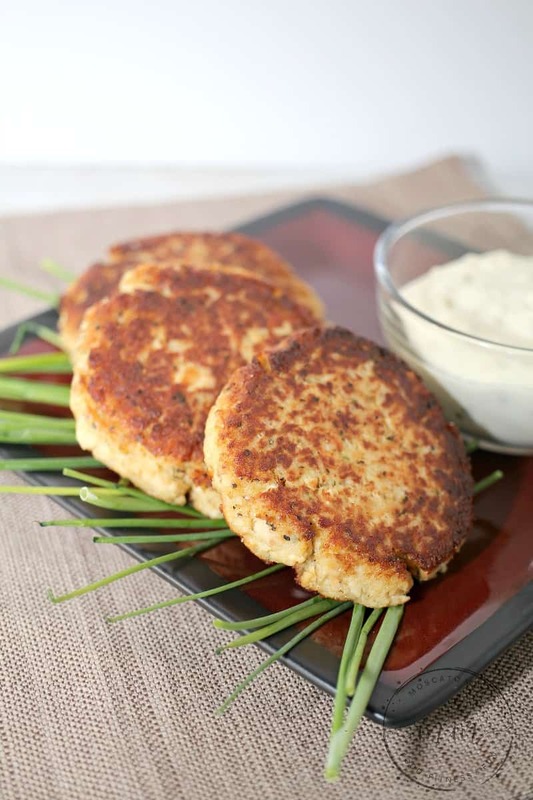 I have heard of Salmon Patties and wanted to give it a go making them low carb. These Keto Salmon Patties came out absolutely perfect! 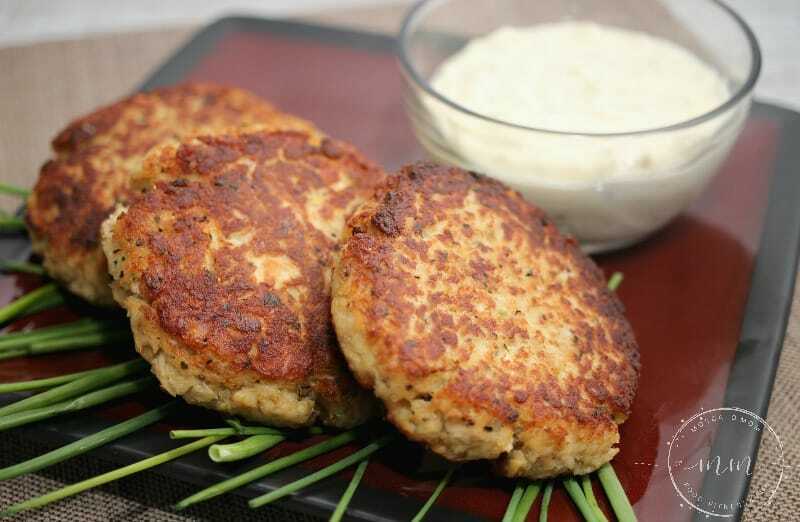 Salmon Patties kind of remind me of crab cakes – they are so versatile you can eat them alone or even between two pieces of keto bread like a burger! 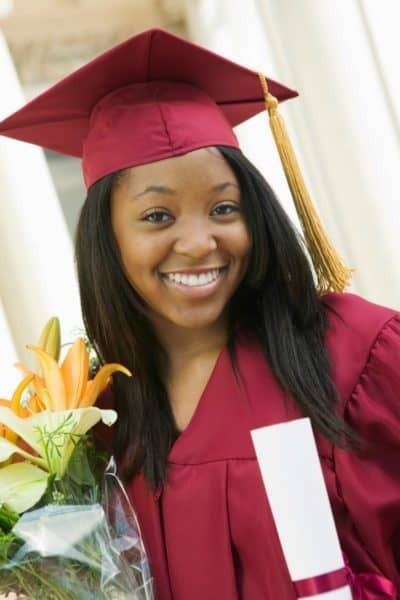 Salmon is incredibly good for you – packed with quality protein and heart-healthy omega-3 fatty acids. 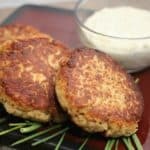 This is a recipe for keto salmon patties using canned salmon – which makes them super easy to throw together when you need a meal fast. 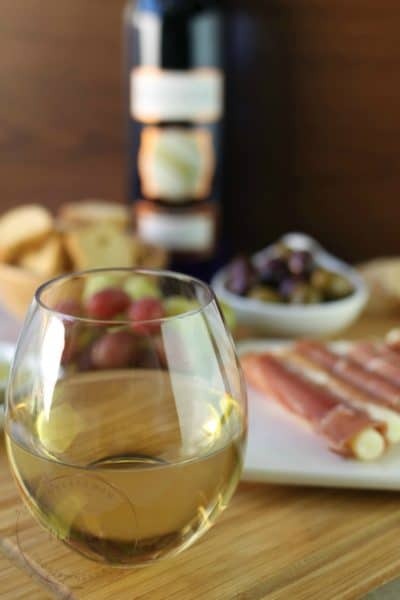 They are delectable enough to even serve unexpected company. I just keep the ingredients on hand and voila! 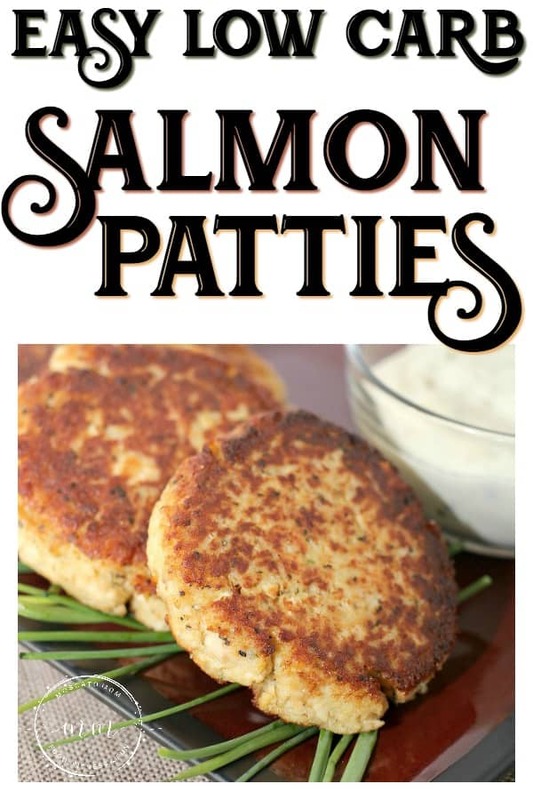 You can also add in your favorite Cajun Seasoning to give this salmon patty recipe an added kick! Or dip them in your favorite Siracha Mayo – this one is my favorite! 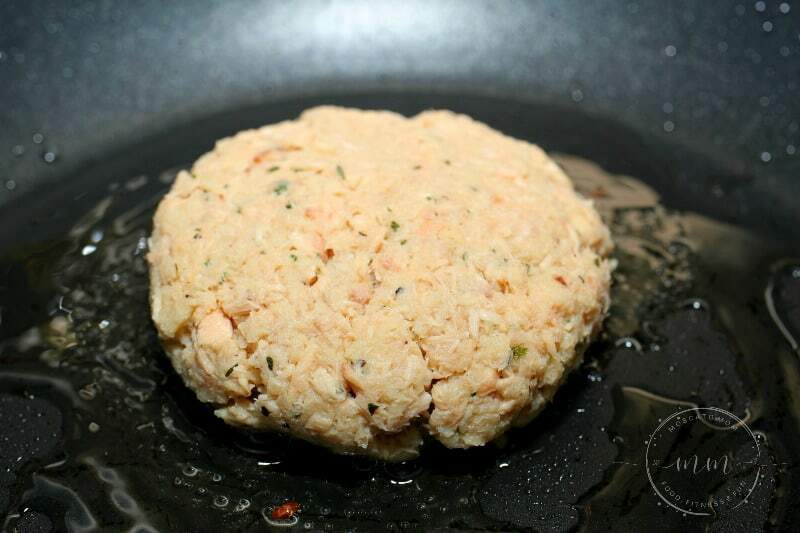 Each Low Carb Salmon Patty has 2 net carbs, 2 total carbs, 0 fiber, 16 g fat, 30 g protein, and 278 calories. 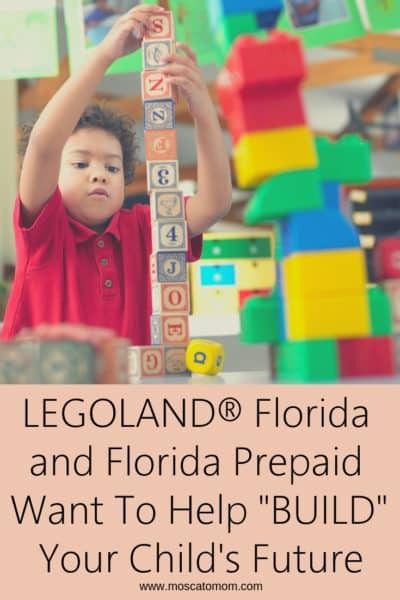 This gives them an “A” rating. In a large mixing bowl, mix together all spices, eggs, milk, salmon, and pork rinds. Heat up a skillet and olive oil on high heat. Fry on each side until each side is well done. Remove from heat and squeeze fresh lime juice onto each patty. 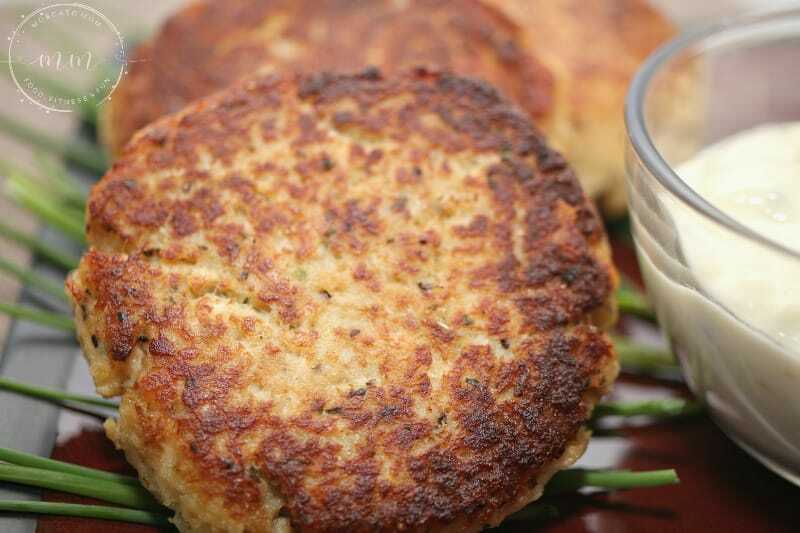 These low carb salmon patties are a simple and delicious keto meal that will please the entire family. 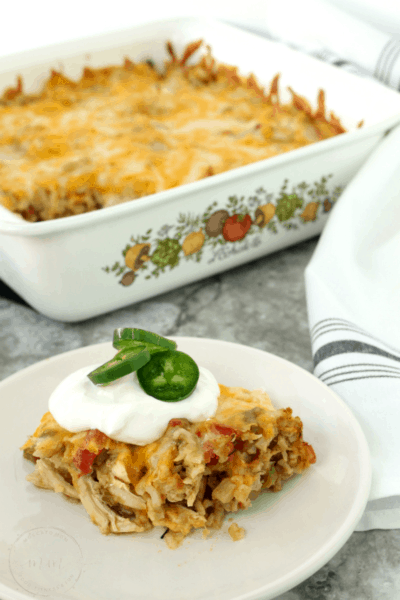 Easy to make and easy to reheat for a quick meal any time. I’m a huge salmon patty fan. Childhood memories of my Dad’s. 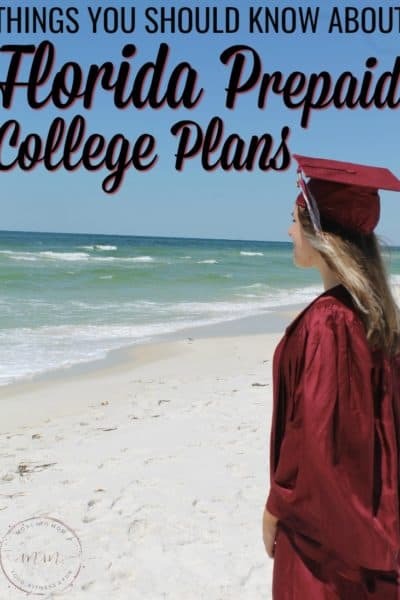 Just discovered you and loving your site! I’m following Keto so can’t wait to try a couple of your recipes.